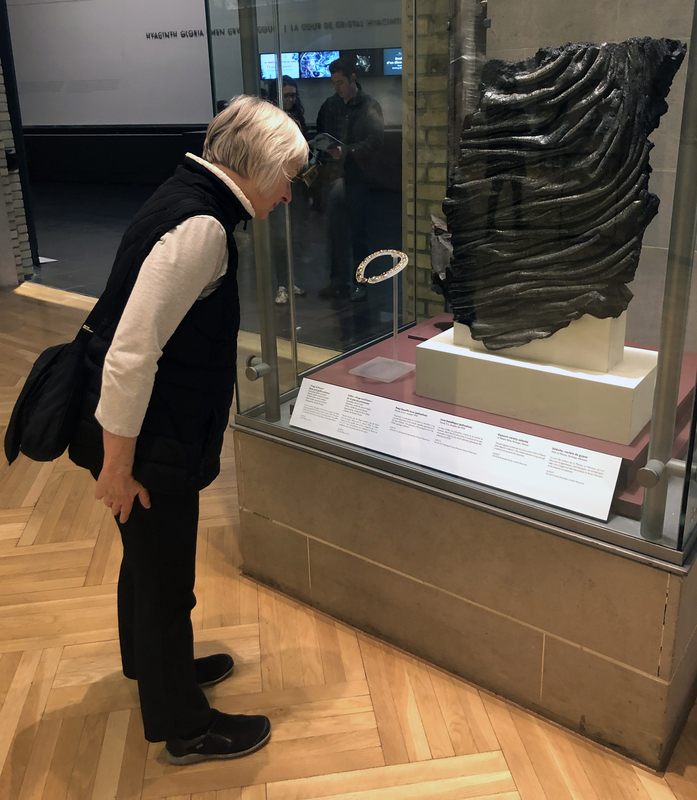 Published February 4, 2019 at 3024 × 3472 in Practicing Theory: What’s Really Happening When You Write Exhibit Text for Museums. Person reading exhibition text. Photo by author.